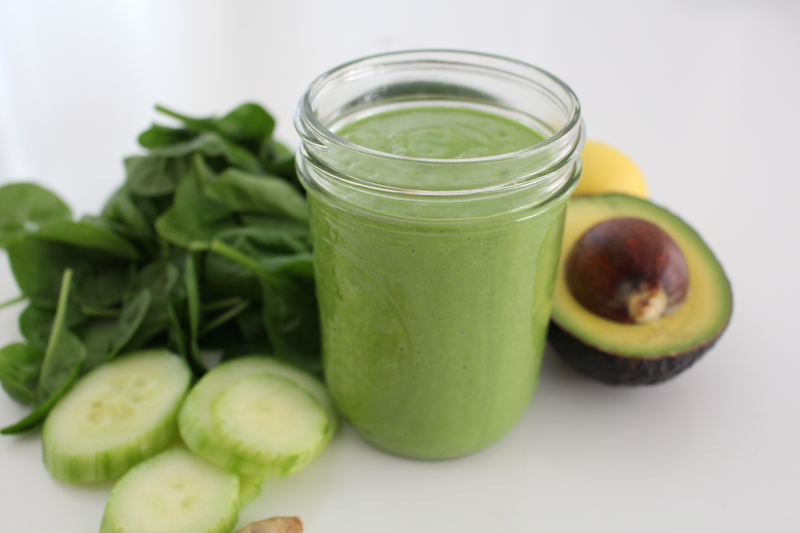 Detox with a Green Smoothie! Hi lovely readers! 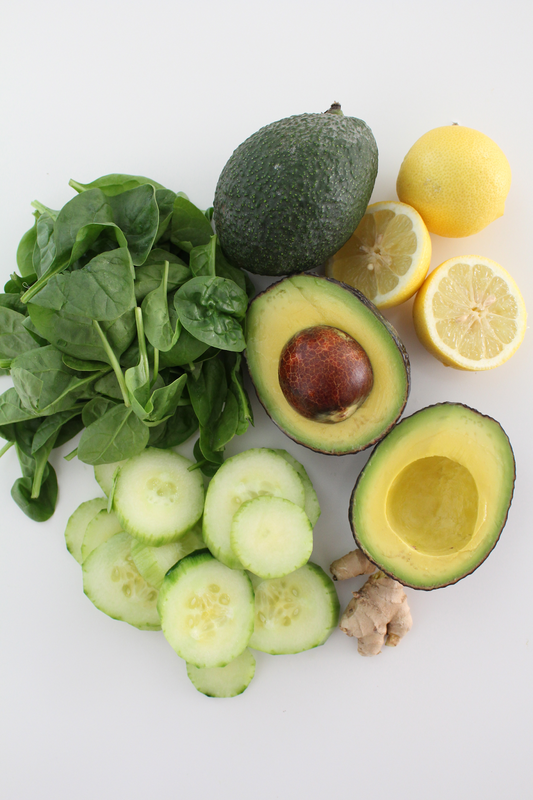 Today I am sharing a delicious green smoothie recipe over at Eco Diva Beauty's blog! I whip up this smoothie all the time and it is one of my favorites! It is slightly creamy but so refreshing and tasty. I know you will enjoy it too. Healthy & beautiful skin starts with a great diet... Head over to find out how you can make this delicious detoxifying smoothie. 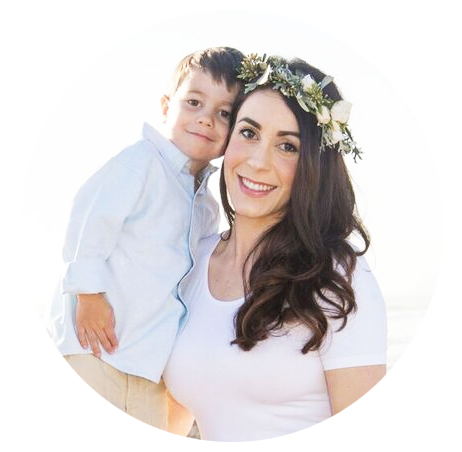 Today I am sharing another product that I loved applying during the summer months! 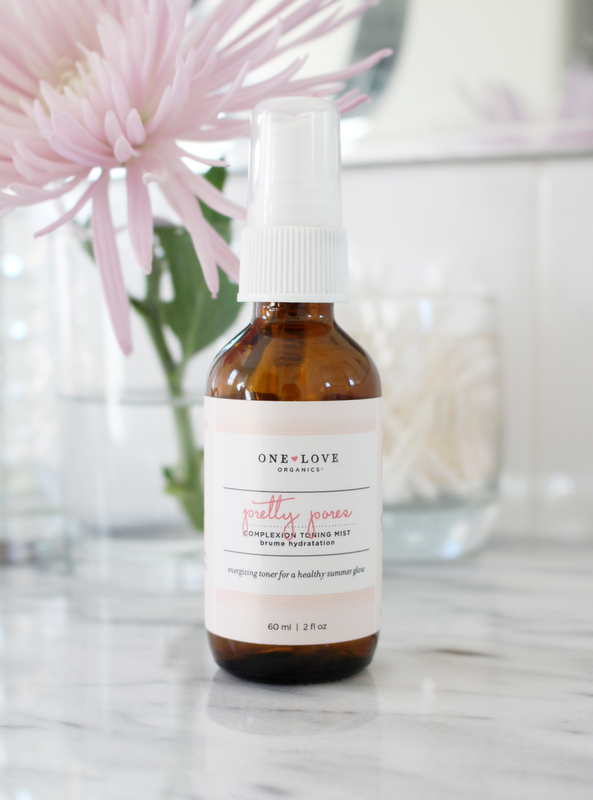 Pretty Pores a complexion toning mist by One Love Organics. Yes, another OLO product, what can I say... I am a fan. I am hoping that they continue to keep this product available for purchase year round, if not maybe a good staple to bring back again for summer? As you may know, I love toners! I love the feel of a fine mist spray over freshly cleansed skin...ahhh. I also love to use toners to set my makeup. Toners I like to call them my "attitude cleanse" in the middle of the day; I'll spritz my face and the day feels anew again. Just lovely. First of all the very first ingredient is grapefruit water, so that means this toner has full strength of its active ingredient that will heal and balance skin. Aside from the natural antioxidant & astringent benefits here's an extra tidbit of information about grapefruit and skin... Grapefruit is one of those rare ingredients that actually help your body absorb other skincare products even better! So basically when you spritz with this toner or add grapefruit into your skincare regime, your other skincare products will perform so much better, thus you get to benefit the beautiful results! Secondly I must mention the second ingredient in Pretty Pores which is, gluconolactone. Big word right? Well it also has a big role on keeping your skin healthy too! It comes from gluconic acid which is a mild organic acid derived from glucose (sugar). So to keep it simple and prevent me from getting even more nerdy here, this baby is literally going to pull moisture from the air around you and bring it to your skin so it can be absorbed! Wow! I get so thrilled just thinking of that. Thus skin is being hydrated all day long. Professionally speaking we ALL can benefit from more hydration for our skin. 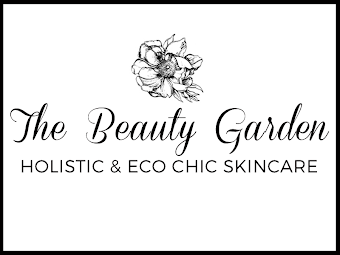 I love how organic skincare works so well and actually delivers results. One Love Organics is definitely on their game and makes going green so easy and beautiful. Today I am over at Eco Diva Beauty dishing out my special DIY all natural lip treatment! A scrub + mask = perfectly soft and hydrated lips! 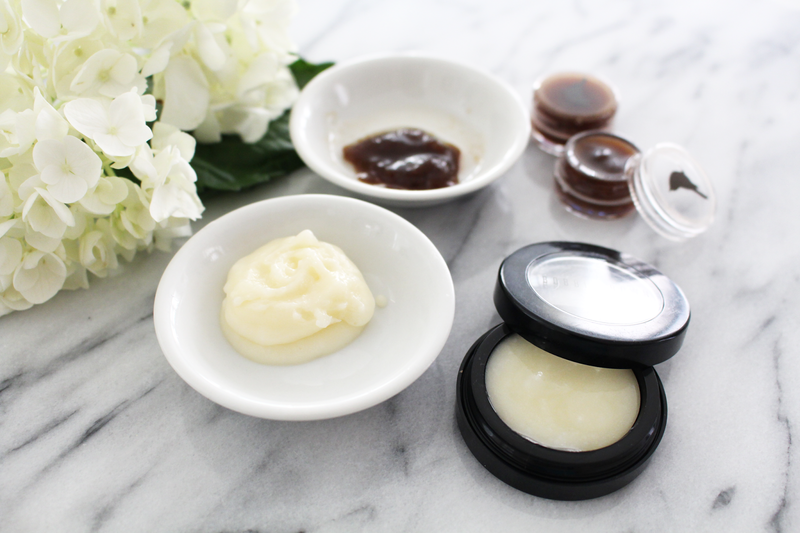 Click over to see how you can make your very own luxurious treatment at home!